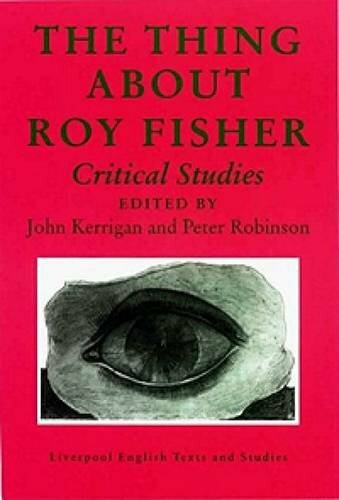 Roy Fisher (b. 1930) grew up in Birmingham and was educated at the local grammar school and Birmingham University. He worked as a teacher of English in schools and colleges, including latterly the University of Keele, Staffordshire. From 1982 onwards he was a freelance writer and jazz musician. 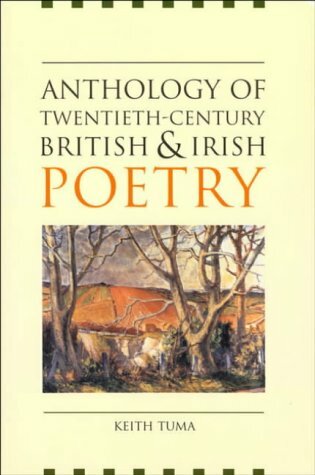 First published in the 1950s, Fisher's work from the beginning was outside the English poetry mainstream, looking instead towards Europe and America, and the Black Mountain poets in particular, for inspiration. 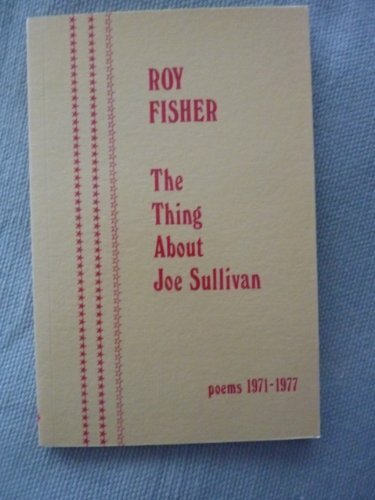 Over the course of half a century, however, Fisher's elusive, skilful poems have become increasingly recognised, so much so that his 1986 book, A Furnace, was a Poetry Book Society Recommendation, The Thing About Joe Sullivan a PBS Choice and the most recent editions of his collected poems have appeared from Oxford University Press and Bloodaxe. Fisher described himself as "a Midlander, which is a very particular sort of race. It's supposed to be nowhere at all," and in these remarks can be detected a tension that runs through his poetry. On the one hand his writing is deeply rooted - Fisher acknowledges his almost Wordsworthian attachment to the city of his birth - on the other it refuses certainty and belonging. 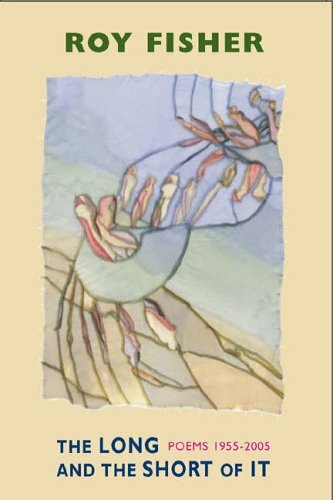 An essential quality in Fisher's aesthetic is openness - of form, subject and meaning - an attitude celebrated in his elegy for the poet, Asa Benveniste, "your eyebrows arched/so high as to hold/nothing excluded that might want in". This dynamic is seen most clearly in the West Midlands poems, and the attention Fisher pays to the in-between places, those disregarded industrial sites he knew so well: in 'Birmingham River' the waterway turns out to be not one, but two rivers, both of which, significantly, flow underground. The world is always various in Fisher, to be looked at from more than one angle. Elsewhere, his subject is perception itself as in his oblique sequence, 'Matrix', which he describes as an ink blot, open to interpretation. Fisher's own softly-spoken, ruminative tones suggest a mind speaking to itself, exploring an internal geography with tenacity and precision. The abiding impression is of a poet faithful to his own vision, determined to come at the world "edge on" ('Noted'). His recording was made for The Poetry Archive on 13 June 2001 in the poet's home in Derbyshire, and was produced by Richard Carrington.